All Christians need to have these essentials as a part of their lives. This is especially true for Christian leaders. I recently went into a season of being extremely busy due to changes in my work and discovered myself “stupidly sacrificing” these essentials. I am in the middle of taking corrective steps. 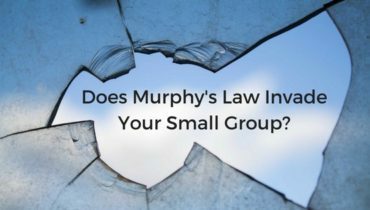 As a small group leader, you need to read this article by Carey Nieuwhof whether you find yourself in the position I was in or to prevent it from happening in the first place. How do you view food as it applies to your small group? Food has a power associated with it that should not be ignored. Read this article to get a glimpse into why food is important to bringing people together. This is the first of a series of articles on the topic by Andrew Camp. According to the National Institute of Mental Health (NIMH), 4% of adults in the U.S. suffer from a serious mental illness and 17.9% from any mental illness in the past year. There are people in and around your small group and church who are experiencing mental health challenges and could benefit from your group’s love and help. 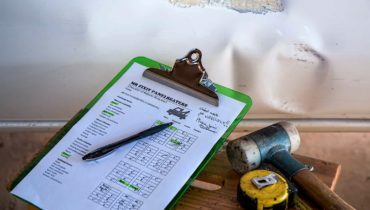 This article by Amy Simpson gives some practical advice. Are you looking for ways to serve your small group members that will ultimately help them grow spiritually? 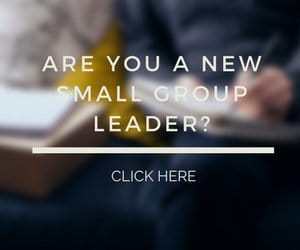 This list from Ron Edmondson may spark an idea on how your leadership can improve to add additional value to your small group members.